Lowry Engineering provides a wide variety of surveying services to homeowners, developers, and contractors in both the public and private sectors. Our team is committed to providing our clients with accurate and timely surveys at the best possible value. We continue to invest in the latest development in GPS technology and personnel training as part of our commitment to providing quality service at competitive rates. We have in-house capabilities for performing computer aided design and analysis, word processing, and cost estimate. 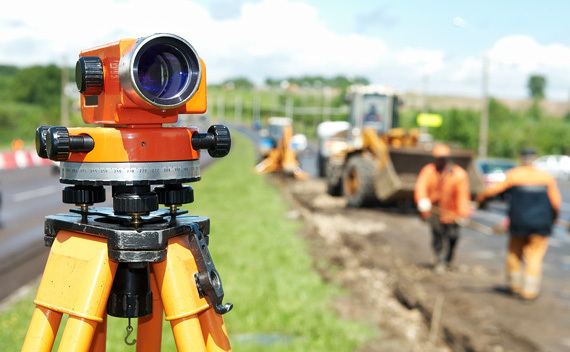 Lowry Engineering's surveying group consists of dedicated professional land surveyors, technicians, and CADD operators with experience in all types of survey data. Are you high school senior going into engineering? Apply for our scholarship opportunity. The deadline is April 1, 2019. We have been using drones to gather images and video for our clients to market their property in a very dynamic way. Drum roll please.... Lowry Engineering launches its new redesigned website. © 2018–2019 Lowry Engineering. All rights reserved. Website by Ecliptic Technologies, Inc.